The majority of Australian domestic swimming pools are now salt water chlorinated and we’re often asked about common salt water chlorinator problems and how to make sure your chlorinator is working efficiently to keep your pool healthy and sanitised throughout the swimming season. If you’re having salt water chlorinator problems, the first thing to check is that your salt levels are adequate. Check the manufacturer’s handbook for information about the salt levels required for your particular make and model of chlorinator and your pool size. It’s important to understand that running your chlorinator without having enough salt in the water will cause damage to your electrodes so it’s the first thing we recommend to keep a close eye on. You can test the salt levels yourself using testing kits available from your pool shop or DIY store or take a sample to your pool shop for testing. They will also advise you of the amount of salt that you should add to your pool, if required. They will also generally give you an indication of the other elements of your pool chemistry which can affect the efficiency of your salt water chlorinator including pH, stabiliser, calcium and alkalinity. If your pool chemistry test indicates a high calcium level, it’s worth checking whether there’s any obvious signs of this in your chlorinator cell. When you look at your cell, can you see any scaling on the electrodes? If you can see deposits on the electrodes, this is generally a calcium build up and it will affect the performance of your chlorinator. If this is the case, you will need to clean the cell to ensure optimal performance of your chlorinator and prevent damage to your chlorinator cell. In the height of summer the amount of free chlorine in your pool can fluctuate dramatically depending on the factors such as whether you’re using a pool cover to stop the effects of the sun, how frequently the pool is used and by how many people. 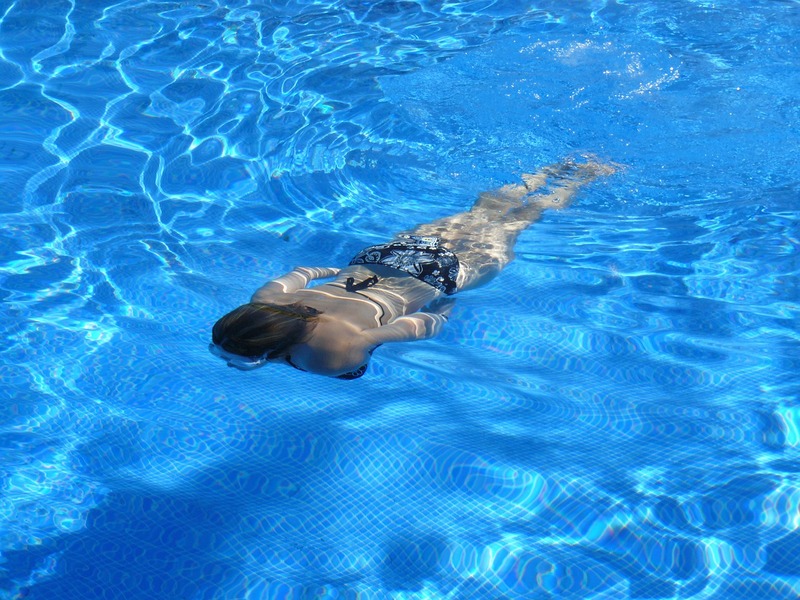 In fact, sunlight is so effective at reducing the chlorination level in your pool that on a really hot summer day, the chlorine level can drop by 90% in just a couple of hours! Similarly, if we’ve had one of our typical Brisbane summer storms, heavy rain can also reduce the amount of chlorine in the pool by diluting it. Check the free chlorine levels in your swimming pool frequently, at least once a week, during the summer and adjust your chlorinator accordingly if you need to increase the chlorine levels. These quick and easy tips should ensure you avoid the most common salt water chlorinator problems. As always, if you need any help or advice why not call in and see us at our store in Salisbury or give us a call on 07 3277 2554.